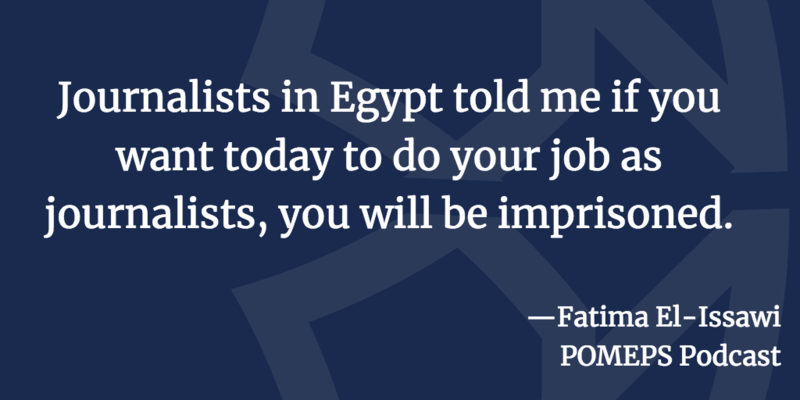 On this week’s podcast, Fatima El-Issawi talks about her new book, Arab National Media and Political Change on the role of traditional media and journalists in the Arab spring. El-Iwassi is a Senior Lecturer in the Journalism Department at the University of Essex. She has covered conflicts, wars, and crises in Lebanon, Post-Saddam Iraq, and Jordan, for recognized international media such as Agence France Presse (AFP) and the BBC World Service.